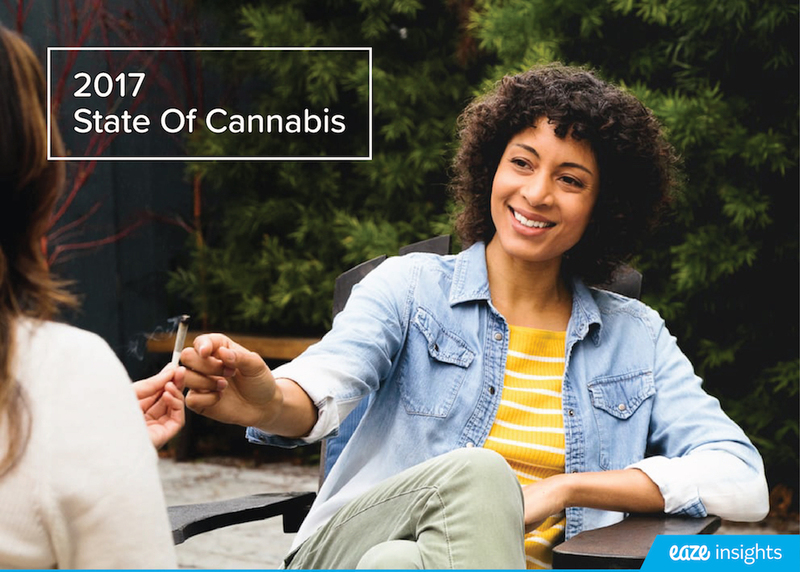 Last November, California voters legalized marijuana in the Golden State by voting "Yes" on Proposition 64. While Proposition 64 legalized the cultivation, possession, and sale of recreational marijuana, it did not guarantee access to cannabis for all of California's citizens. Now, Los Angeles voters have the opportunity to vastly improve access in California's largest city by voting "Yes" on Measure M on March 7, 2017. Measure M is a ballot initiative, voted on in a special election, that would repeal the current ordinance, Proposition D. Guided by the Southern California Coalition throughout the drafting process, the SCC is the largest and most inclusive cannabis industry trade organization representing stakeholders from across the marijuana-licensing spectrum. Endorsed by the NAACP, Measure M would grant the Los Angeles City Council the proper tools to propagate greater diversity within LA's newest economic powerhouse - the marijuana industry. Providing elevated health care opportunities and youth-based educational programs, M would also mandate greater diversity in the licensing process; ensuring these valuable licenses are not just issued to an isolated group of well-funded individuals. Why do we need to replace Proposition D with Measure M? Proposition D is no longer consistent with State law, meaning it does not allow for the city of Los Angeles to regulate and benefit from recreational marijuana sale. 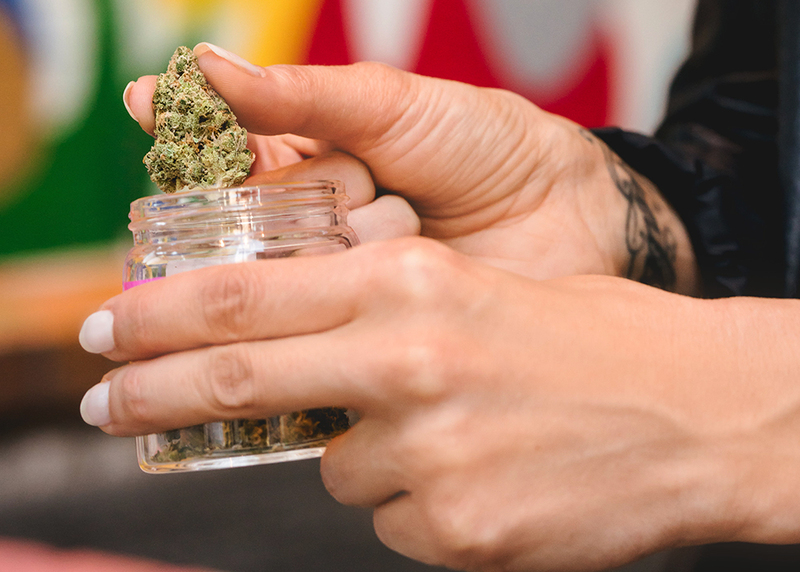 Measure M establishes new gross receipt tax rates for cannabis-related activity and authorizes criminal penalties for violation of the City's laws on commercial cannabis activity. Measure M will retain the authority of the City Council and Mayor to create a new regulatory framework after citizen input for commercial cannabis activity in the City of Los Angeles and provides for the repeal and replacement of Proposition D.
What are the benefits of voting "yes" on Measure M? More tax revenue for Los Angeles: Measure M cultivates an equitable tax structure that pledges new revenue for the benefit of LA's municipal services. The Measure would also reduce the local gross receipts tax from 6% to 5% for all medical marijuana sales. Additionally, M would create a new 10% tax on all recreational marijuana sales and a new 1% to 2% tax for all companies involved in the delivery/transportation, testing/research, and cultivation. 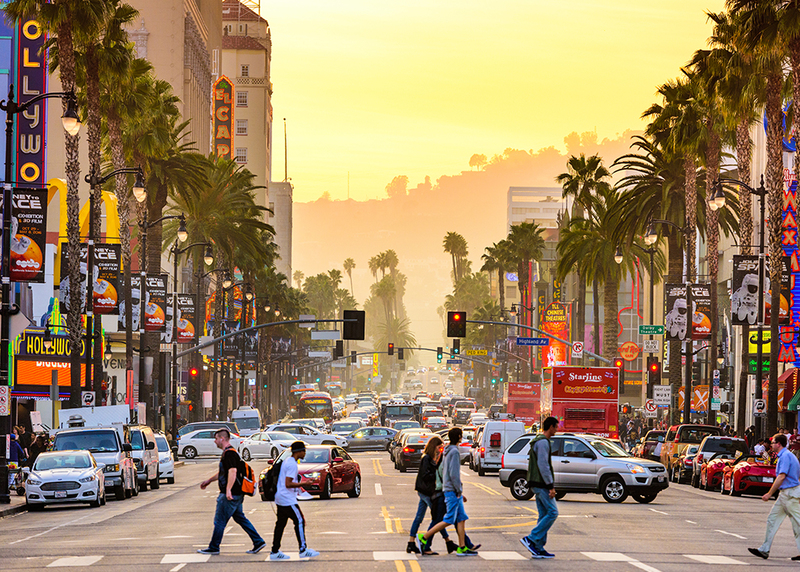 Improved access to safer medication: Measure M safeguards convenient and dependable access to medical marijuana for medical marijuana patients in the city of Los Angeles. Providing higher-quality medication for LA's 700,000+ patients suffering from HIV/AIDS, cancer, diabetes, and epilepsy. Provides safeguards for minorities: Measure M creates greater opportunity for both financially strapped communities and their minorities. Reversing decades of bad marijuana policy that has predominantly affected people of color, who are targeted and incarnated at a vastly disproportionate rate than their white peers. Makes communities safer by shutting down the illegal market: Measure M would establish hard-hitting consequences for all criminal activities. Establishing strict civil penalties for any businesses that violate the new marijuana regulations, the Measure would authorize the DWP (Department of Water and Power) to turn off utilities in noncompliant marijuana shops. Puts further restrictions on the illegal marketplace: By effectively licensing and regulating California's adult use marijuana market, M greatly restricts the majority of black-market activity while supporting local law enforcement and addressing public safety concerns. Established an inclusive licensing system: Measure M creates an inclusive licensing system and eliminates unnecessarily lengthy, costly, or overly burdensome delays for those seeking legal licenses. Funds youth educational programs: Measure M dedicates funds to better educate Angeleno youth about the risks associated with early brain development and marijuana.